This week’s North American Wii U Virtual Console release is now confirmed. According to Nintendo’s website, Star Fox 64 will be available tomorrow. 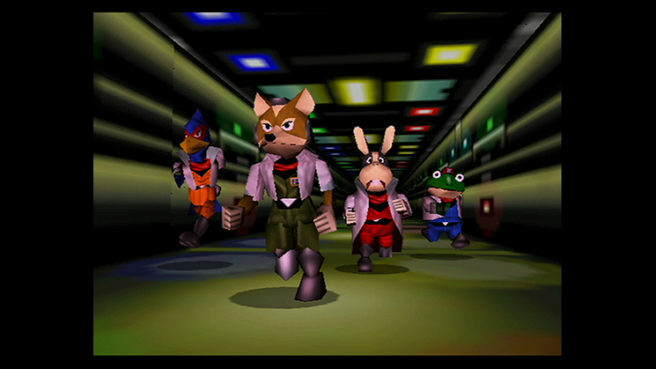 Star Fox 64 will cost $9.99.